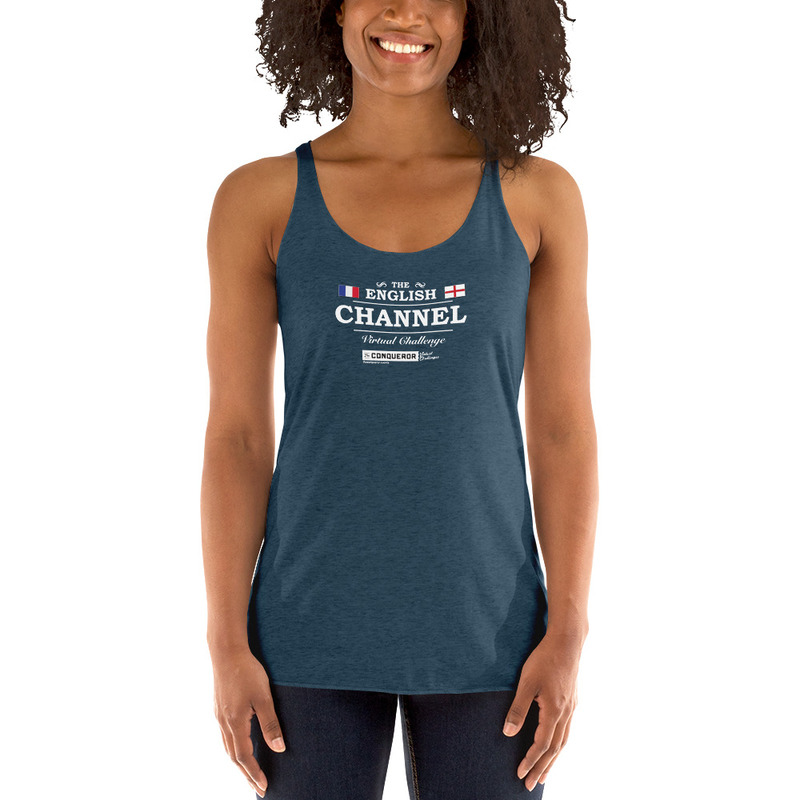 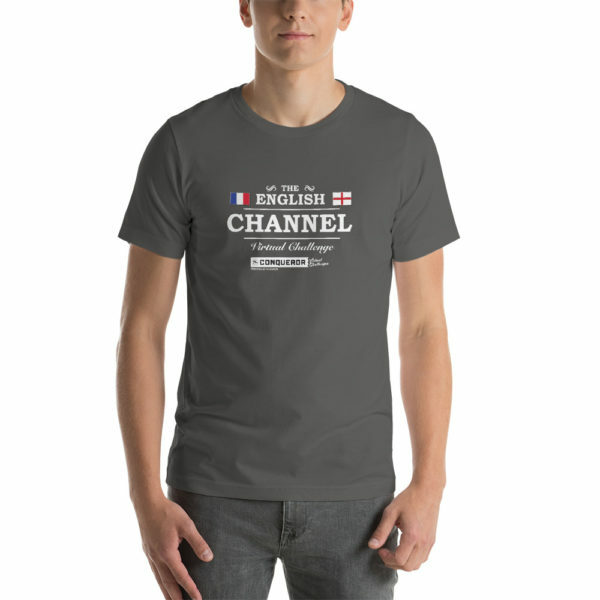 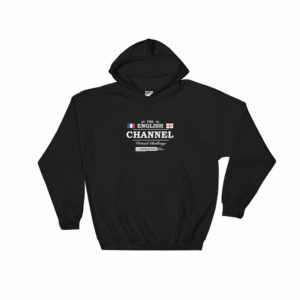 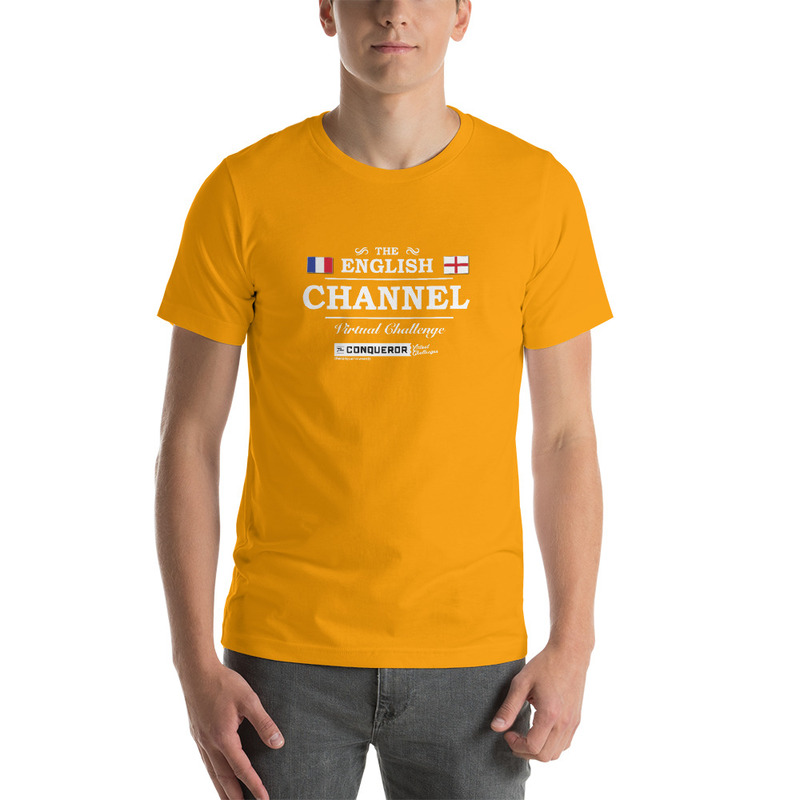 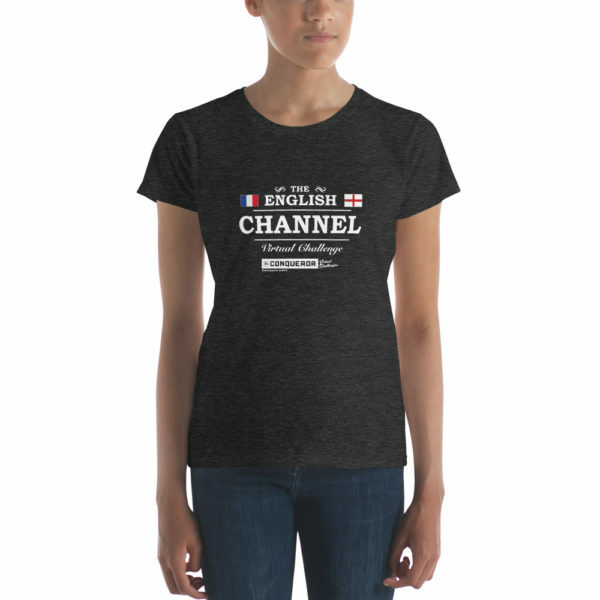 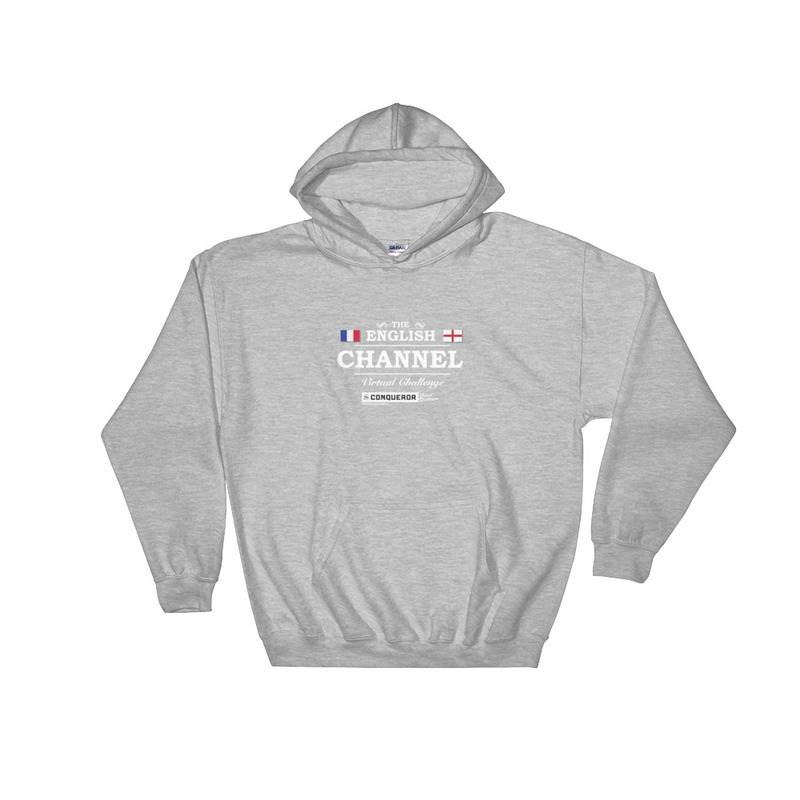 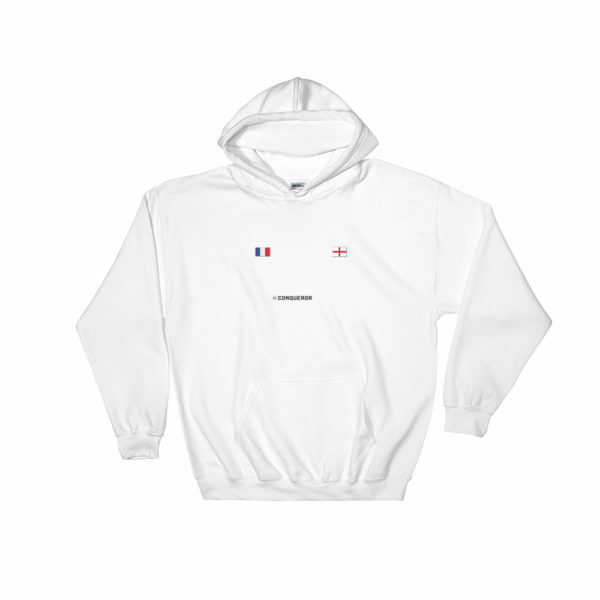 This English Channel Virtual Challenge t-shirt is everything you’ve dreamed of and more. It feels soft and lightweight, with the right amount of stretch. It’s comfortable and flattering for both men and women.